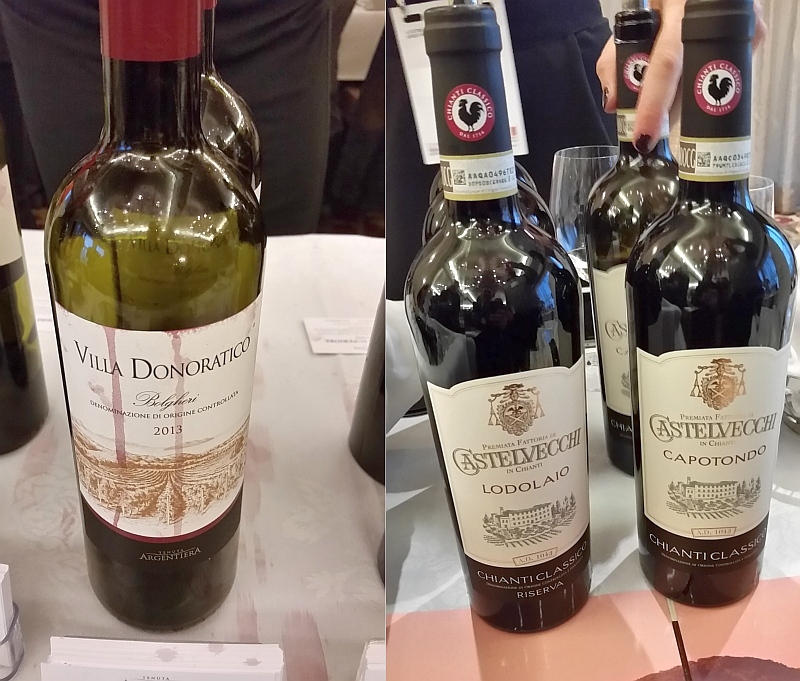 Italian wines can make any day feel like a holiday. 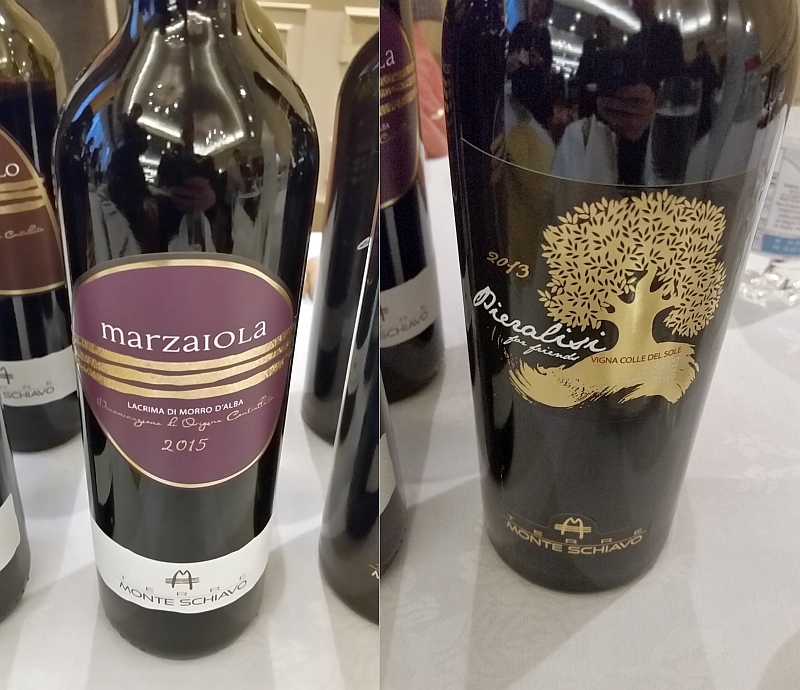 But we do have holidays upcoming so here are a few Italian wines that I recently tasted in downtown Vancouver that you may want to consider purchasing. 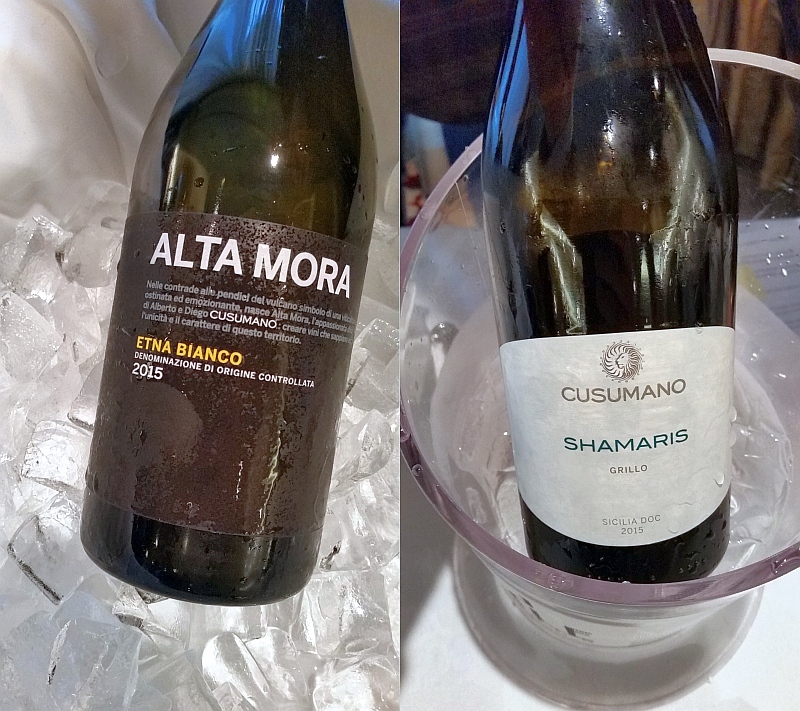 Of particular note are the white wines made with indigenous grapes you may not have heard of; Carricante and Grillo exclusively grown in Sicilia. 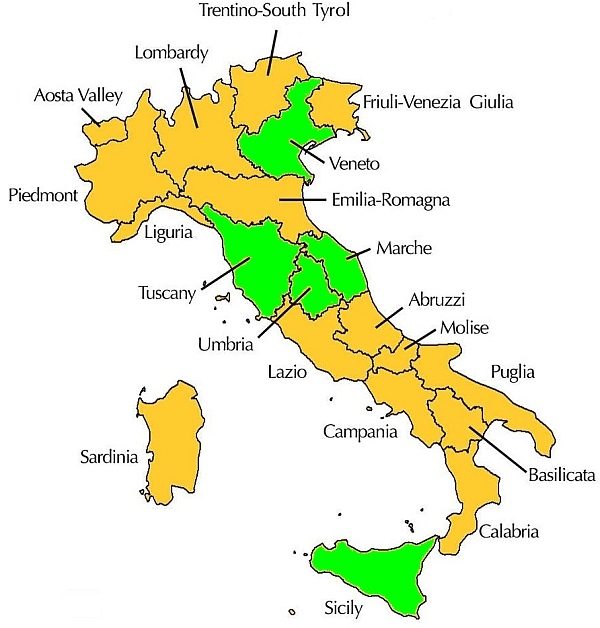 I divided up the wines according to their geographic region in Italy and highlighted the regions on the map on the right. 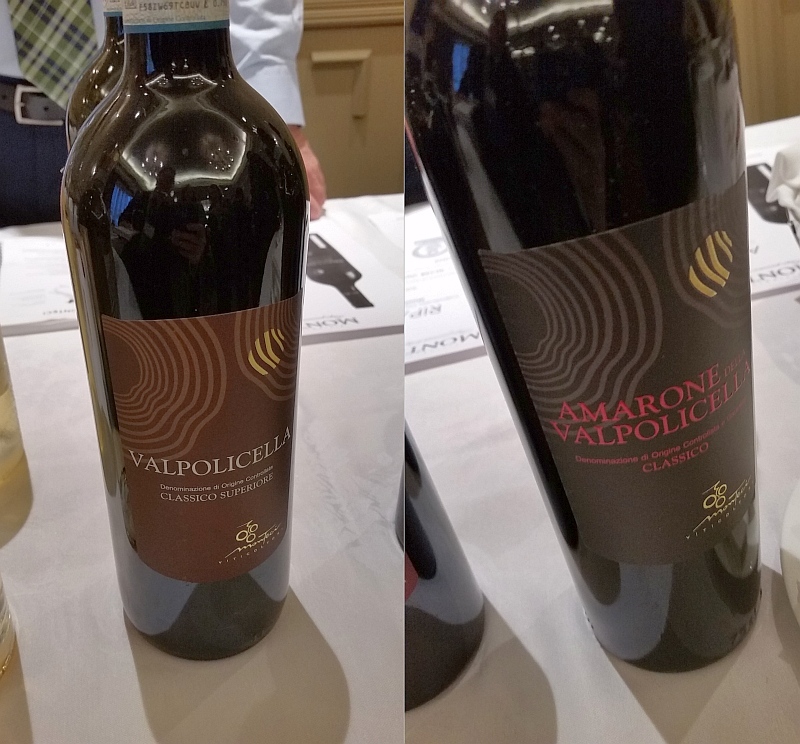 Maybe you will see some similarities in the aromas and flavours of the grapes and the wines within each region. 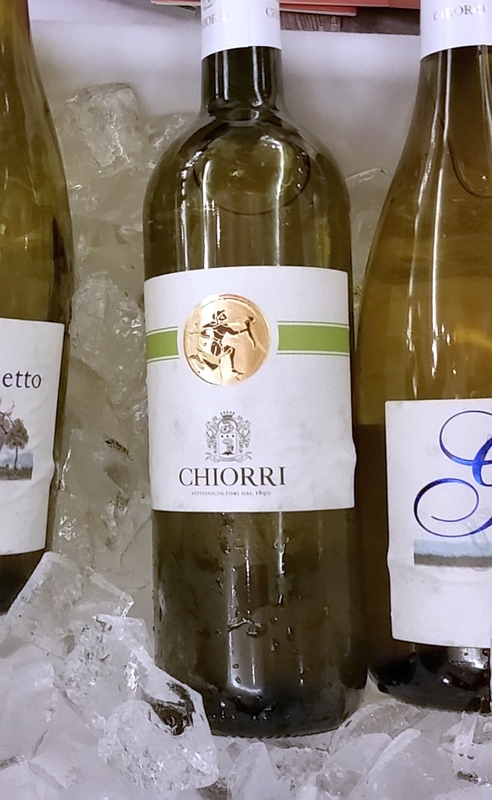 Chiorri Umbria IGT Pinot Grigio Chiorri 2015 – Sweet floral and stone fruit aromas. Round, off-dry with medium acidity. Light stone fruit flavours. An easy sipper. Enjoy the upcoming holidays! Cin cin.